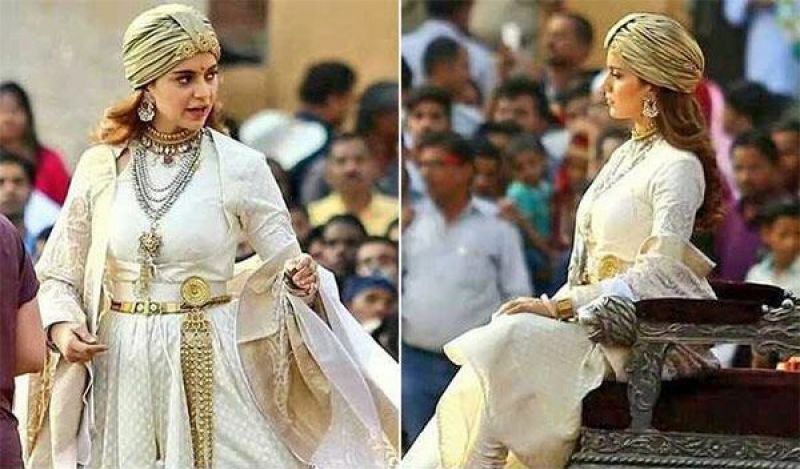 "Manikarnika" producer Kamal Jain has rubbished reports that lead actor Kangana Ranaut has "hijacked" the project as a director, and says the reins to helm the historical drama were handed over to her because of her creative inputs. Jain said additional shoot of the film previously directed by Krish is presently underway at ND Studios at Karjat, here. "After the last schedule was over, we saw the line up of the film. On seeing it, we decided that apart from the patchwork, we also needed a few additional scenes. Once the scenes were written, we approached Kangana for additional dates," Jain said in a statement. "But Krish had moved on to his next project by then. Given how driven and creatively involved Kangana Ranaut has been on this project since its inception, we realised she would be the best person to take over the mantle. Hence, there is no hijacking of the project, whatever decisions are being taken are with the full support of the producer and the studio," he added. The producer said the team is committed to releasing the film as scheduled on January 25 next with an "aggressive production schedule." 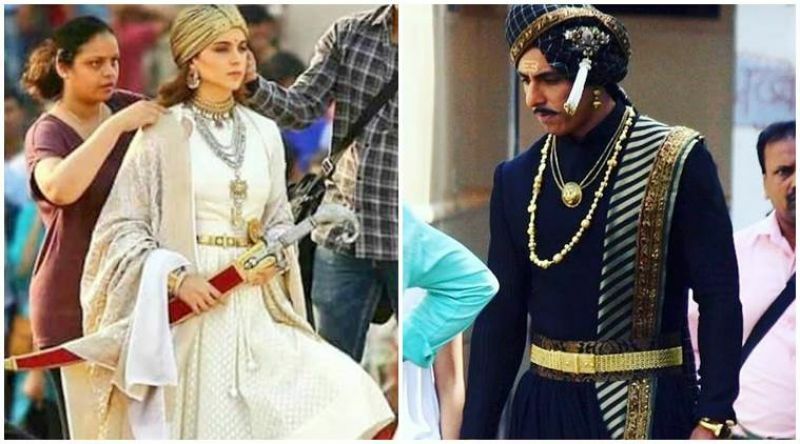 On August 31, after Sonu Sood announced his exit from the historical drama, Kangana had said that he decided to quit the project because she was directing the reshoots and patchwork. In his response, Sonu said even though Kangana is a good friend, making the entire issue about male chauvinism is "ridiculous". Throwing light on the matter with Sonu, Jain said, "While we managed to get matching dates from Danny Denzongpa, Jishu Sengupta, Ankita Lokhande and others, we got stuck on Sonu Sood's combination dates and continuity look as he has grown a beard for 'Simmba'. Hence, we had to let him go, Zeeshan Ayub now plays the character of Sadashiv." Jain insists the shooting is going smoothly and Nick Powell had been called to designing some "mind-blowing action shots to complement what has already been shot earlier.